The most important subject in NEET entrance paper is Biology. 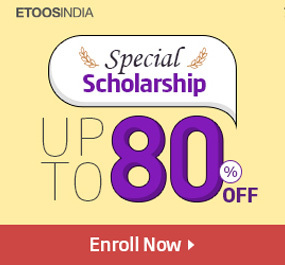 90 questions are asked in this section and a student has the possibility of scoring good marks in this section. With a total of 360 marks, it is divided into Zoology and Botany and students should take this subject very seriously if they wish to score good grades. 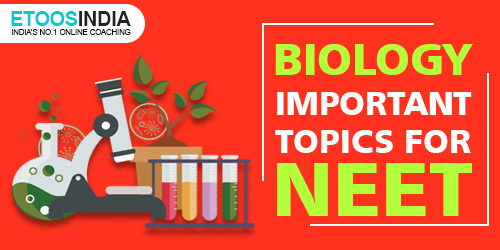 Let’s quickly look at the Biology important topics for NEET 2019. Every NEET aspirant should consider completing the entire syllabus of NCERT. Why? Because it will be helpful in not just your CBSE board exams but will also cover a majority of your NEET syllabus too. 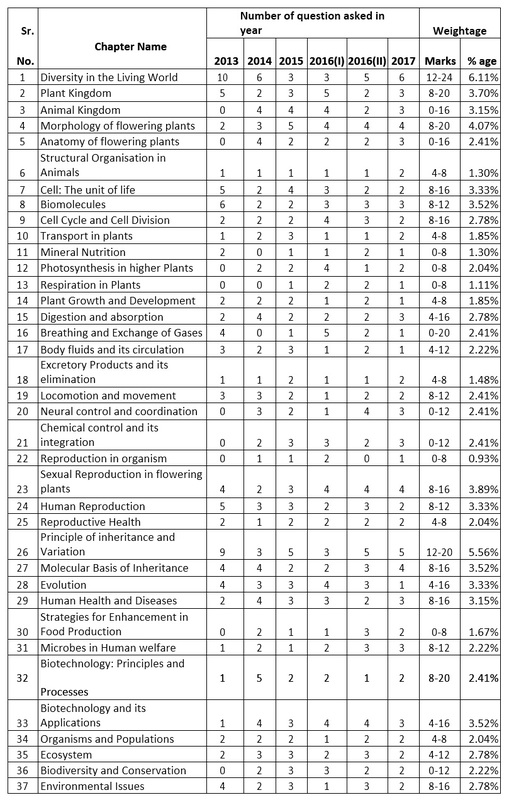 Class 12: Reproduction, Genetics & Evolution, Biotechnology, Ecology, Biology in Human Welfare. Clearly, the difficulty level of the paper is increasing and thus, students need to put in a lot of efforts to crack this esteemed medical entrance test. Plant Kingdom, Morphology of flowering plants, Cell Cycle & Cell Division, Human Physiology, Reproduction, Application of Biology, and Ecology are the most important chapters in Biology for NEET which has to be covered. Conclusion: You must be really thorough with the entire Biology syllabus in order to crack the examination. A clear understanding of all the concepts should be done. 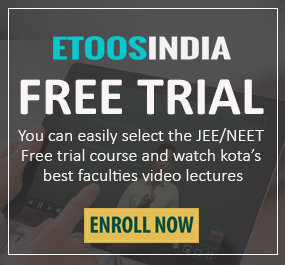 Learn each and every topic by heart, and pay more attention to most important Biology chapters for NEET.